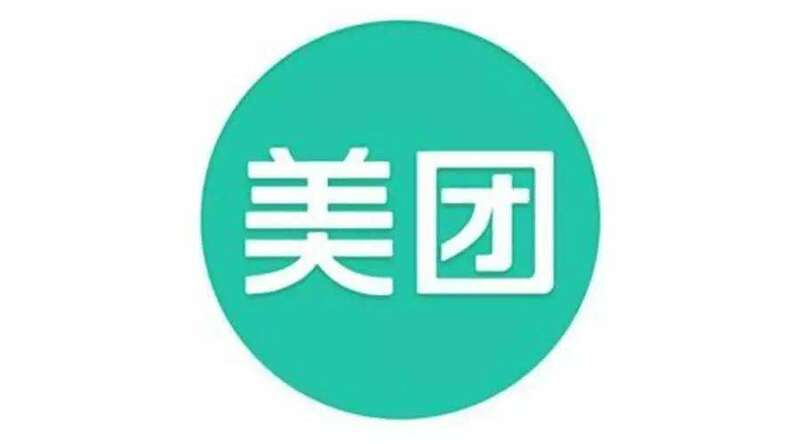 What are some must have apps in China? 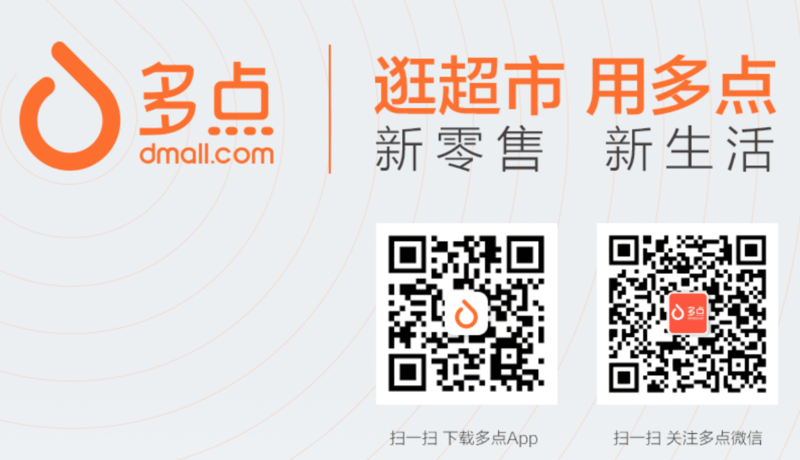 Dmall is an app for online supermarket. They provide goods with high quality and low price. The food is quickly delivered, pretty user friends and easy to use. There are also photos of the different photos and so it makes it easier to use. It costs about 10 yuan if you want to grab a lunch. It has everything. You can even find a girlfriend or boyfriend on it. With ultra cheap price ranged from millions of sellers, all thanks to the great population of China. Taobao is the best shopping web I ve ever used and really should be spreaded to the world! I first heard of it back in 2015 from some fellow expats. There's also a thing where if you share tickets with others, you can get a coupon. I trust the the vast majority reviews on this app -- this is pretty rare in China. I know many friends who have discovered good restaurants and bars on this app. Now they stepped it up by recommending places based on my occasions. Unlike Google Translate, this also translates to Turkish. 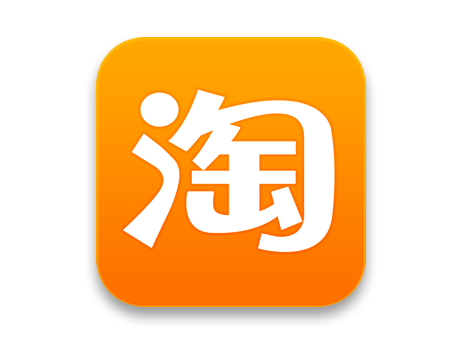 You can either type in pinyin or write out the characters to get the meaning of various characters. 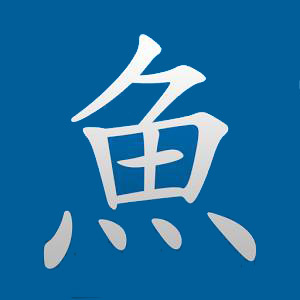 It's got a bunch of different functions that really helps when learning Chinese. This dictionary is easily the best dictionary to have in hand when studying Chinese. I used the basic free version for 2 years as my constant reference for both summers in spent traveling in China and for language studies while on the bus, in a coffee shop, or listening to podcasts in Chinese. After adding the basic paid features package, I get even more out of Pleco. Particularly the document reader and flash card system are my most frequently used add-ons. It s great to just snap a picture and have instant access to just tap on a character and see the translation. 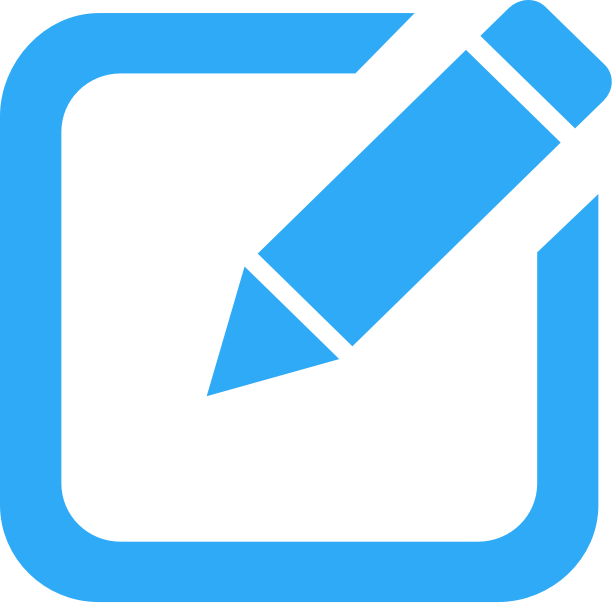 Great for help with restaurant menus, short articles, and signage. It made 上海博物館 much more enjoyable. There's no deposit fee for students. It's only about 20 rmb a year. I took my fourth Ofo ride today, and this is such a great idea!! The bikes are comfortable and easy to ride. 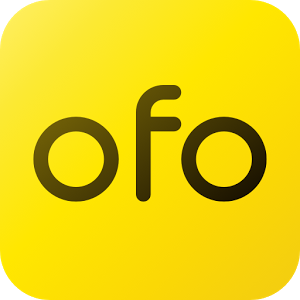 My guess is that most of us buy a bike and then it sits unused 98% of the time, so it’s a good way to make better use of resources, plus let Ofo take care of maintenance, upgrades. Great way to get around town! Save all your favorite restaurants in your favorites. Makes it easy to find. 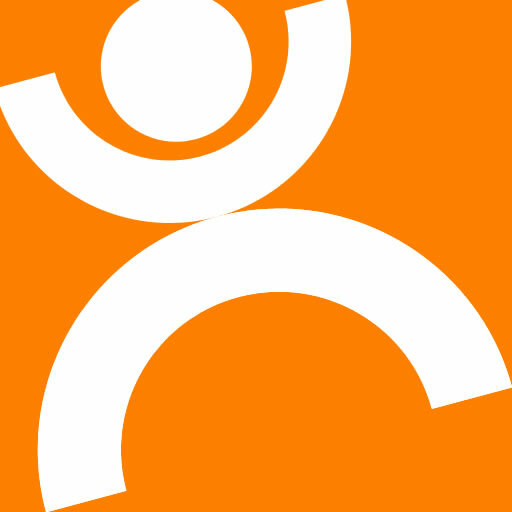 This app is really useful for exploring new places to dining and doing entertainment. Can find a lot of cheaper service. For example, 40 yuan for nail treatment in a Japanese style. 80 yuan for massage. JD is an online mall which includes many kinds of goods to satisfy people’s demands for lives. 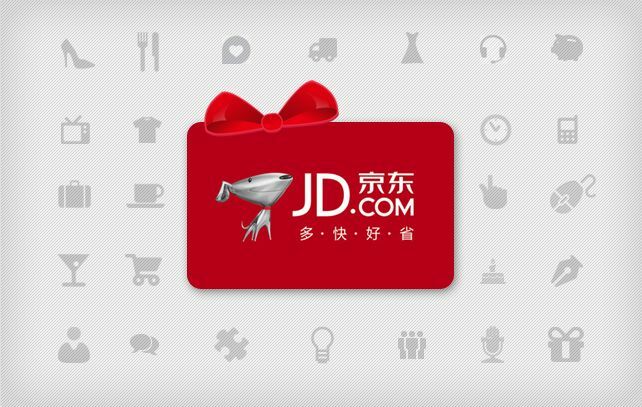 JD is a useful app for online shopping. QQ Music has a great deal of music. 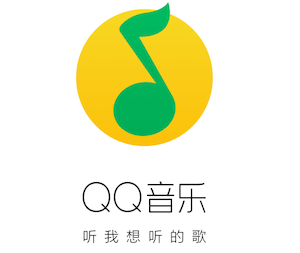 QQ music is the easiest way in China to listen to free Music unless you have Spotify or Apple Music. The only thing is that in the case you don t read Chinese it might be very hard to organize the songs that you like listening to. 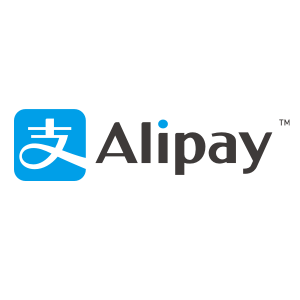 Using wechat to get payment. 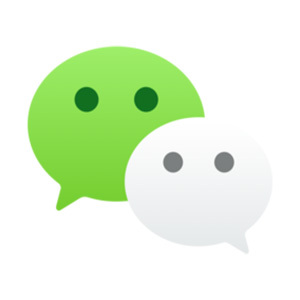 WeChat is my favorite app for chatting with my friends. It s all free as far as I know and WeChat also lets you do video chats and voice chats. A must have when in China! 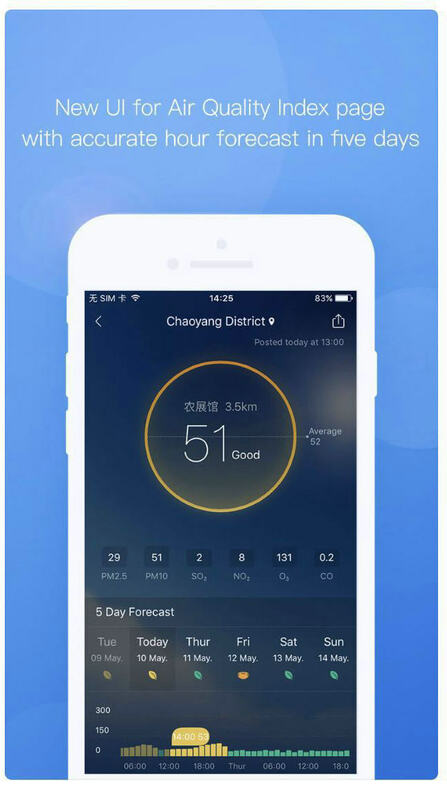 Weather app which you can use for monitoring pollution. Didi can use for taxi, private car...It’s useful. The best and only Taxi App you can trust while living and/or traveling in China! Just do yourself the favor of downloading the app, set up International credit card and navigate the user interface in order to familiarize your self with it. 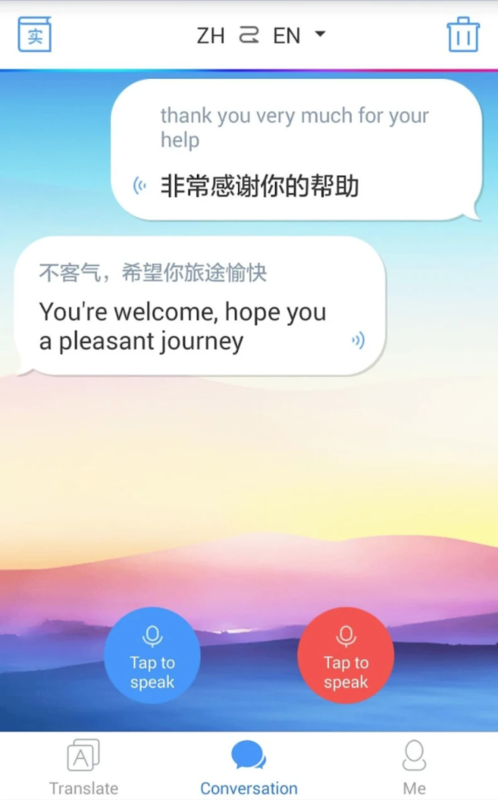 It’s unquestionably not easy to navigate anything in China without knowing Chinese and inputting addresses and/or locations can be challenging in any local app. Yet, this is due to the fact that using Pinyin (Chinese-Romanization) writing it’s difficult if you have not taken Chinese. Regardless... of this, there are no other truly viable options with an English friendly GUI, that gets you where you need to go. 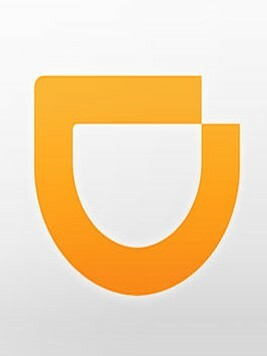 We have been using DiDi for nearly four months on a daily basis and we could not live without it. No one uses their mastercard or credit card they brought from abroad, there's an extra surcharge. My card from Turkey also doesn't work.